Grenadiers, also known as Rattail have a large head, tapered body with a long slender tail and can be found in the deep ocean waters. 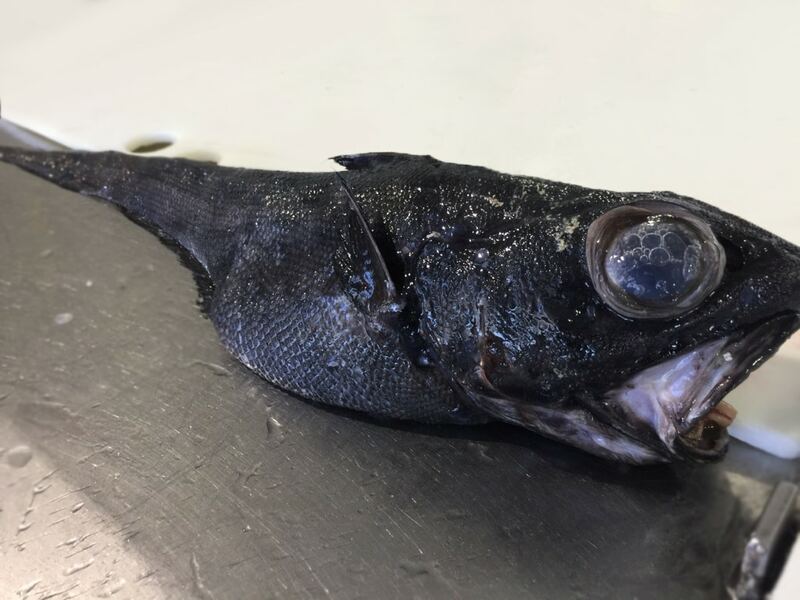 These fish are often caught accidently by sablefish seeking fisherman. In the Monterey Bay area, Pacific Grenadier used to be considered a junk fish and tossed back into the ocean. 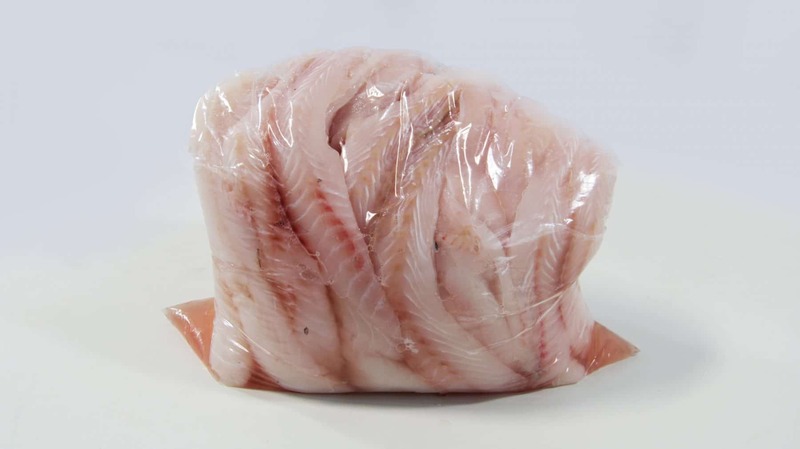 Although the look of this fish is not as appealing as other fish when whole, the fillets are a gorgeous light pink color. Its meat is mild and slightly sweet with a flaky texture. 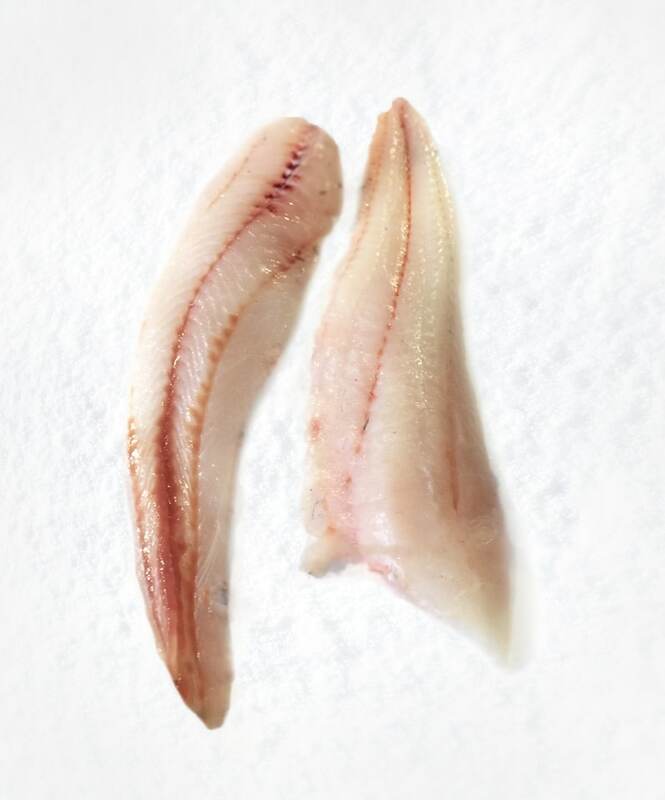 This is a wonderful fish to add to your fried fish menu! Batter it up and toss in the fryer – even kids will love it! Grenadier is also great baked, roasted or broiled – try it in your fish tacos! If your guests like Pacific Rockfish, they’ll love Grenadier. Let them know that this fish is rated yellow as “Good Alternative” by the Monterey Bay Aquarium Seafood Watch. Grenadier might not be the best good looking fish to feature whole but the fillets are beautiful! Make sure you have plenty of ice and garnishes to give the fillets a pop of color.